Home » News » News and Blog » Our all new Website! Welcome and thanks for visiting the all new Wellness Clinic Website. We decided to make it easier for our customers to find out the latest information about The Wellness Clinic, treatments, news and much more. The team at Morris Projects built our brand new website and it is packed full of features. You can now Request a Booking from our website and the clinic will call you back to discuss and arrange your appointment. Get in touch with the Wellness Clinic today to find out more about our treatments. Our website is now responsive and fully mobile and tablet friendly. This means you will get the best experience on your desktop, or phone and tablet on the go. If you are interested in finding out about new and existing treatments check out our Treatments page. Here you can search for treatments, check out our featured treatments and find your treatment in a range of categories. The Wellness Clinic is based in Chelmsford, Essex and offers a range of beauty and aesthetic treatments – Chelmsford Essex. If you are looking to find out more about the people at the Wellness Clinic check out our Team page. We have useful information on all our employees and would love to hear from you. We love our clients and we love hearing from them. If you would like to see what others think of the Wellness Clinic check out our Reviews page. Be sure to keep up to date with the latest Beauty and Aesthetics News on our blog page. We will also be posting offers and additional information here as well as our social pages. We’ve made it even easier to get in touch with the Wellness Clinic. Check our contact page for more information and book your next treatment today. We look forward to seeing you in the future and we hope you find our new website useful. If you have any questions please get in touch with the clinic and we would be happy to help. 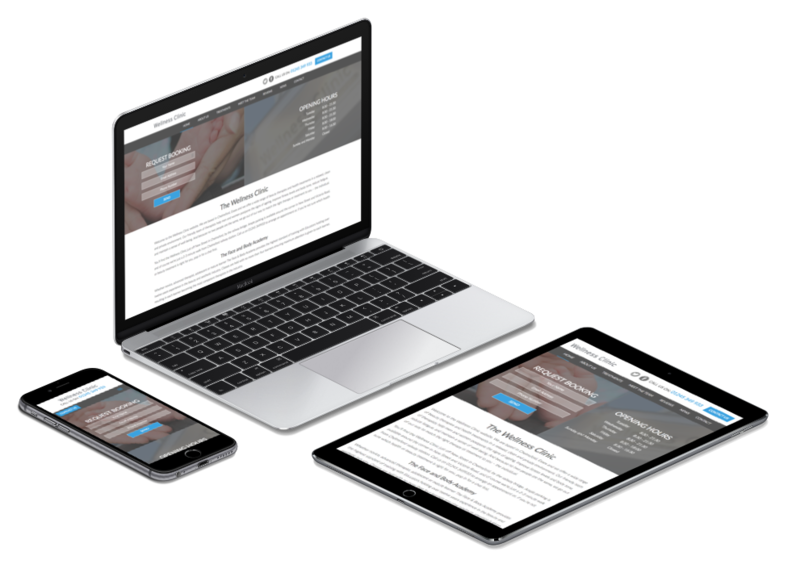 If you are interested in Website Design checkout Morris Projects – a Web Design Agency based in Chelmsford, Essex.